Dentists Drs. Dale Spencer and Nick Wentworth, are encouraging patients who have been diagnosed with sleep apnea to visit their ultra-modern, comfortable practice to discuss ways to alleviate daytime fatigue linked to excessive snoring in Hickory, NC. The American Sleep Apnea Association suggests that sleep apnea affects around 22 million people in the United States. Drs. Dale Spencer and Nick Wentworth of Hickory Dental Care are recommending that individuals with chronic sleep apnea visit their practice to discuss ways to alleviate daytime fatigue caused by the constant wake-sleep cycle of snoring in Hickory, NC. They now welcome new patients, with or without a referral for sleep apnea treatment to improve their oral and overall health and have a complete night’s rest. The American Sleep Apnea Association suggests that sleep apnea affects around 22 million people in the United States. Characterized by an inability to breathe properly while at rest due to an obstruction to the flow of air, the condition generally leads to bouts of interrupted sleep cycles. Consequently, many sleep apnea sufferers complain of problems related to daytime fatigue, pain around the jaw, difficulty relaxing and morning sore, scratchy throats. Without intervention, sleep apnea can become worse and may even turn life-threatening. Many sufferers complain of serious headaches, tremendous exhaustion and memory malfunctions. Some research has indicated connections between sleep apnea and problems like heart disease and obesity. Drs. Spencer and Wentworth are trained to help patients who have been diagnosed with sleep apnea by a specialist discover proven ways to lessen their overall snoring in Hickory, NC and achieve a restful night’s sleep. For instance, in some cases, custom-created dental devices and appliances can keep airways open, allowing individuals to get the healthy amount of sleep they need to properly function and lead a healthy lifestyle. Adults who want to discuss ways to minimize the short-term and long-term impact of their sleep apnea related snoring in Hickory, NC, can make a phone call to Hickory Dental Care’s office at 828-270-7853. Prior referrals are unnecessary to schedule an exploratory examination and talk about options. 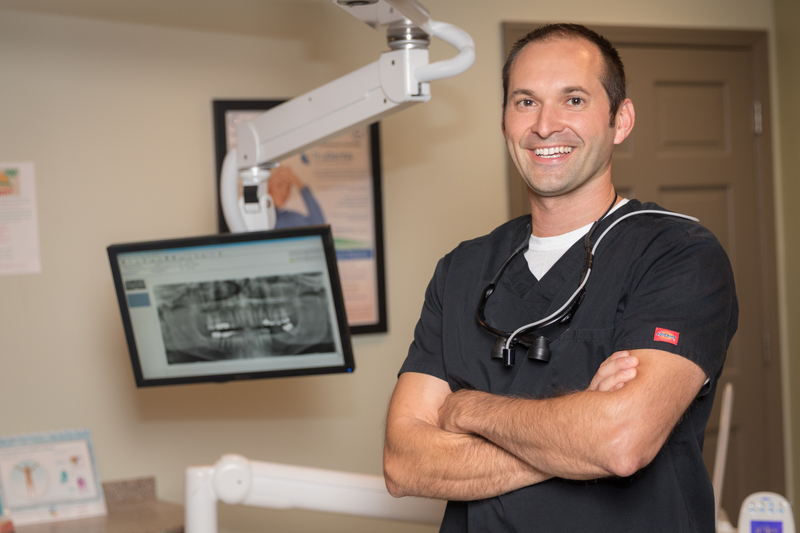 Hickory Dental Care offers modern, comprehensive dental care to patients in Hickory, NC, including general dentistry, dental implants, sedation treatment and cosmetic dentistry. Dr. Dale Spencer is a graduate of the University of North Carolina at Chapel Hill, a Fellow of the American Academy of Implant Dentistry and a Diplomate of the American Board of Oral Implantology/Implant Dentistry. 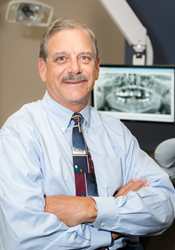 Dr. Spencer is experienced in implant dentistry and is certified to administer IV sedation. Dr. Nick Wentworth graduated from the University of New England. He and Dr. Spencer are trained in the latest dental technology to offer comprehensive, comfortable, and predictable treatments for patients. The Hickory Dental Care team is dedicated to providing exceptional care for their patients and strive to create an office environment that is welcoming, compassionate, and of the highest quality. To learn more about Drs. Spencer and Wentworth and the services they offer, call 828-270-7853 or visit http://www.hickorydental.com to schedule a consultation.